Almonds' light, nutty flavor and invigorating crunch can bring infinite inspiration to any and every culinary professional. We spotlighted some of the country's leading chefs in action as they used almonds in their latest groundbreaking innovations. 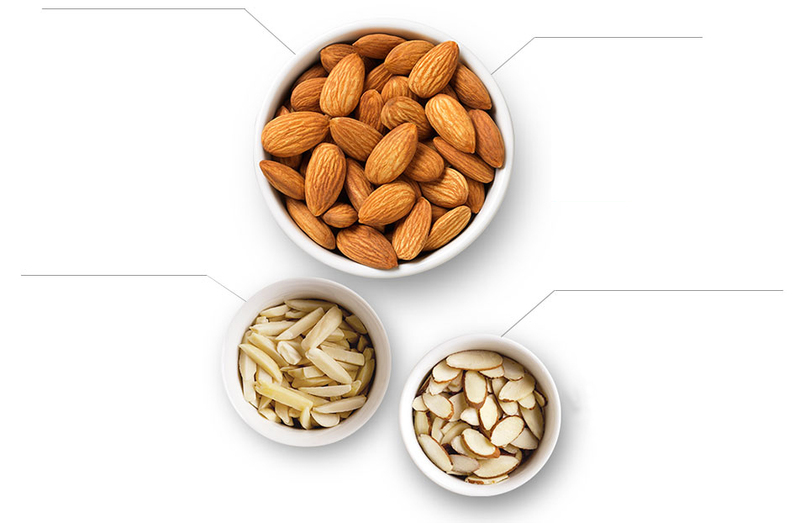 With almonds, there's no limit to what you can create. They pair well with any flavor profile and come in more forms than any other tree nut. As the most prevalent nut in foodservice, there's just no stopping this versatile and well-loved nut as it spans every section of the menu.